The night shelling by Russian-backed militants of the villages of Troitske (Luhansk region) and Kurdiumivka (Donetsk region) has been qualified as a terrorist attack, the press service of the Ukrainian Interior Ministry has reported on Facebook. 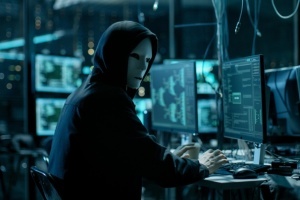 "The village of Kurdiumivka, Toretsk district, Donetsk region, and the village of Troitske, Popasna district, Luhansk region, came under militant fire. 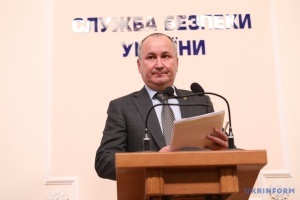 Two peaceful residents died in Luhansk and Donetsk regions during the night shelling. Two more were injured. 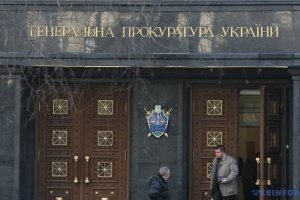 A criminal case was opened under Article 258 of the Criminal Code of Ukraine (a terrorist attack)," reads the statement. 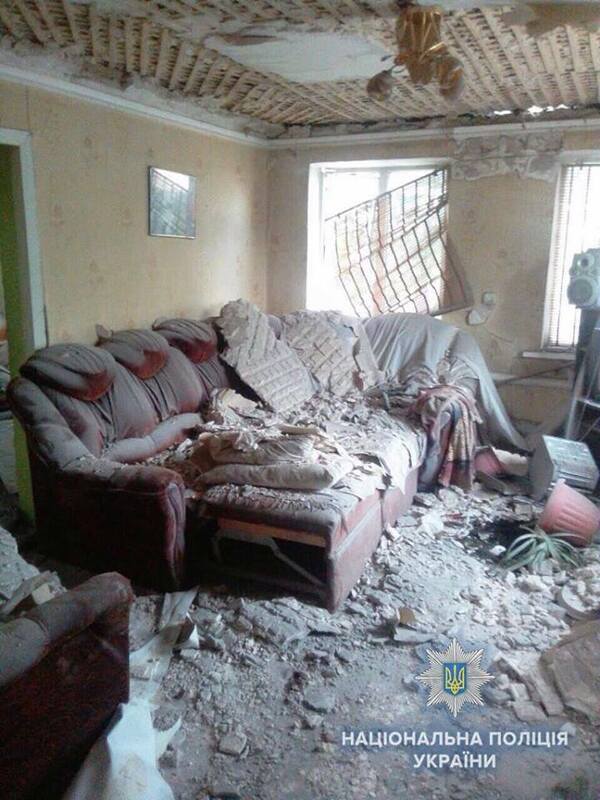 It notes that two people were killed and two others were injured during the shelling of Troitske. There are no casualties among the civilian population as a result of the shelling of the village of Kurdiumivka in Donetsk region. 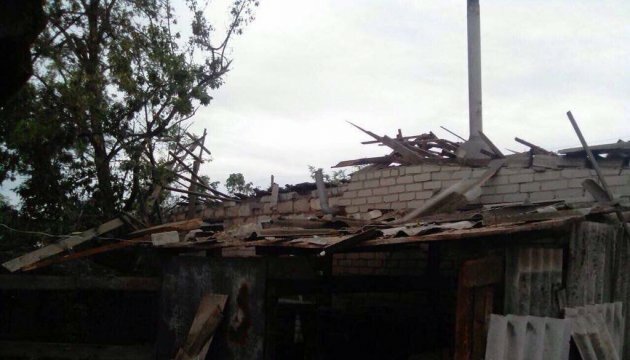 The press center for Ukraine's Joint Forces Operation reported earlier that at about 02:00 on Friday, May 18, Russian occupation troops opened fire from 122mm guns on the village of Troitske. 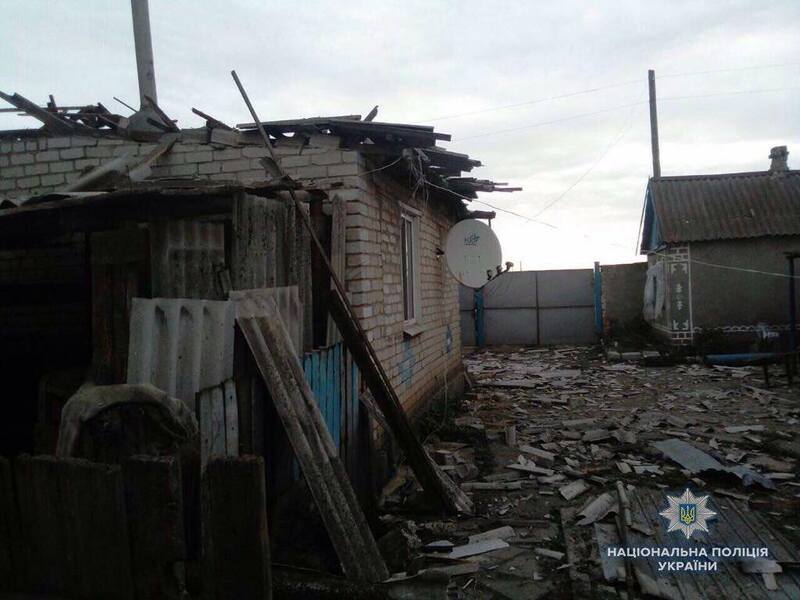 Fifteen artillery shells exploded in residential neighborhoods of the village.